“Something old, something new, something borrowed, something blue, and a silver sixpence in her shoe” is an English custom which possibly dates back to the Victorian era. Something Old: This stands for continuity with the bride’s family and the past. Something New: This symbolises optimism and hope for the new life ahead for the bride and her groom. Something Borrowed: This is often an item from a happily married person whose happiness will carry over to the bride. Something Blue: Blue has been a colour associated with weddings throughout time representing love, good fortune and fidelity. A silver sixpence: This means wealth and security. Use classic cars for the wedding transport. Wear New shoes, a piece of jewellery or another accessory. Spray yourself with a new perfume. Borrow a piece of jewellery to wear. Add blue bridal shoe stickersto the bottom of your shoes. 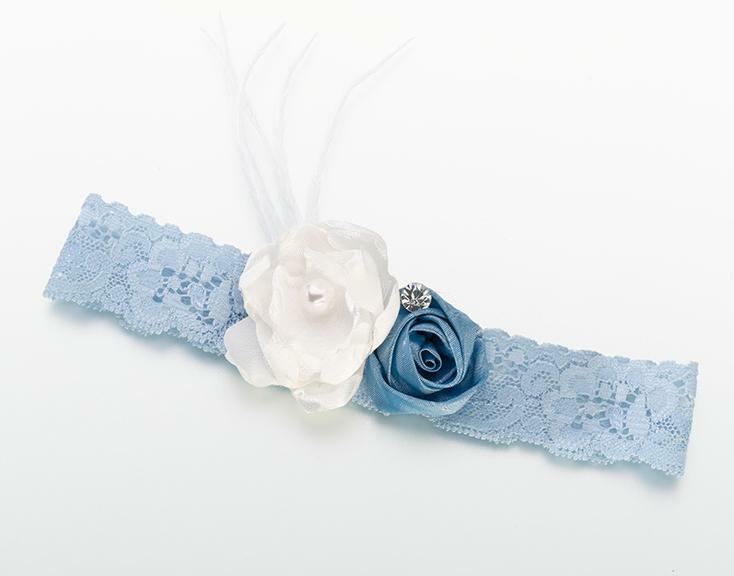 Many brides wear something old, something new, something borrowed, and something blue on their wedding day to follow this tradition and to bring good luck. This practice can easily be done with some borrowed and old jewellery, a blue garter and your new wedding dress. However, if you want to add some creativity, there are so many other stylish and fun ways to incorporate this custom too. We would love to hear how you incorporated this tradition into your day?